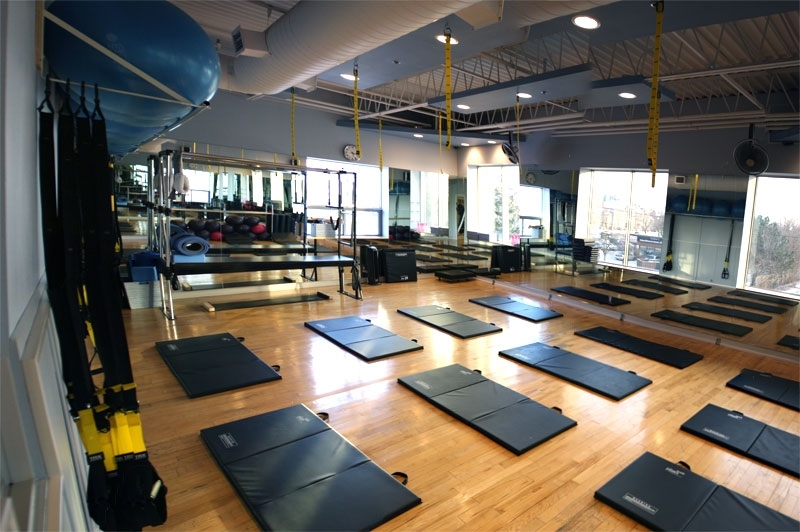 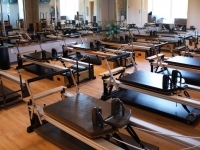 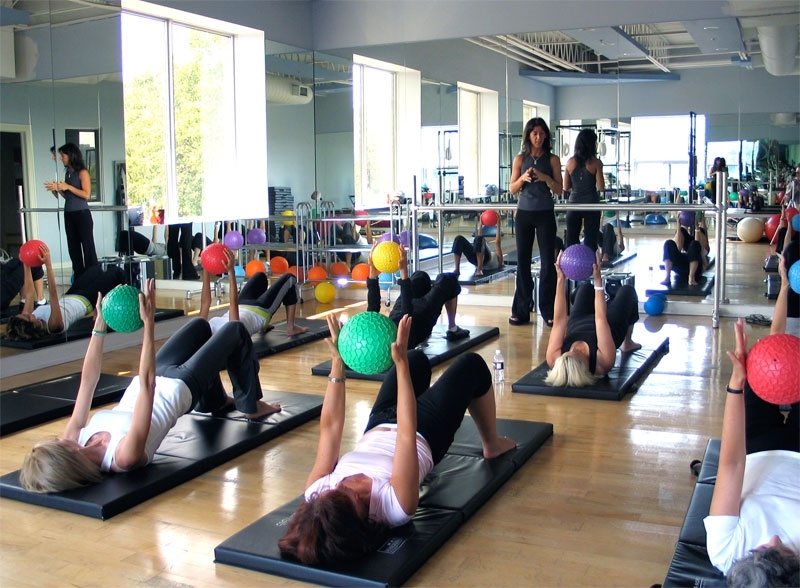 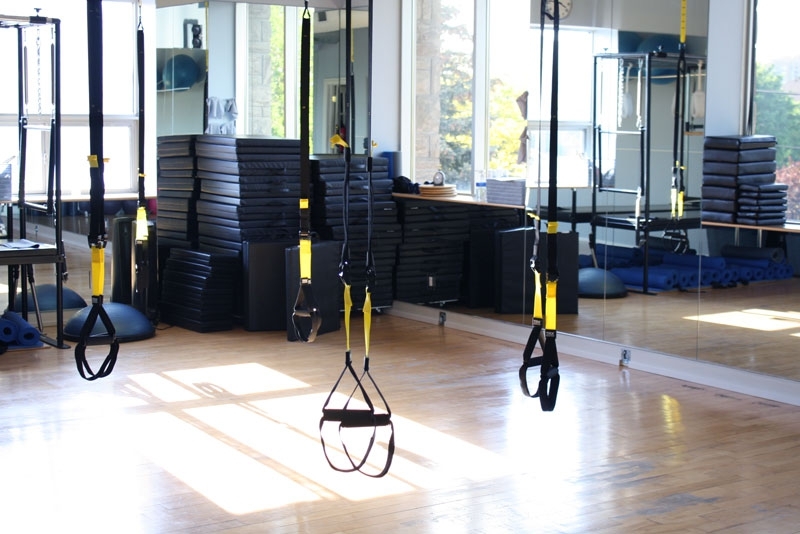 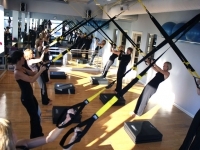 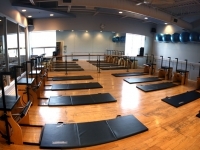 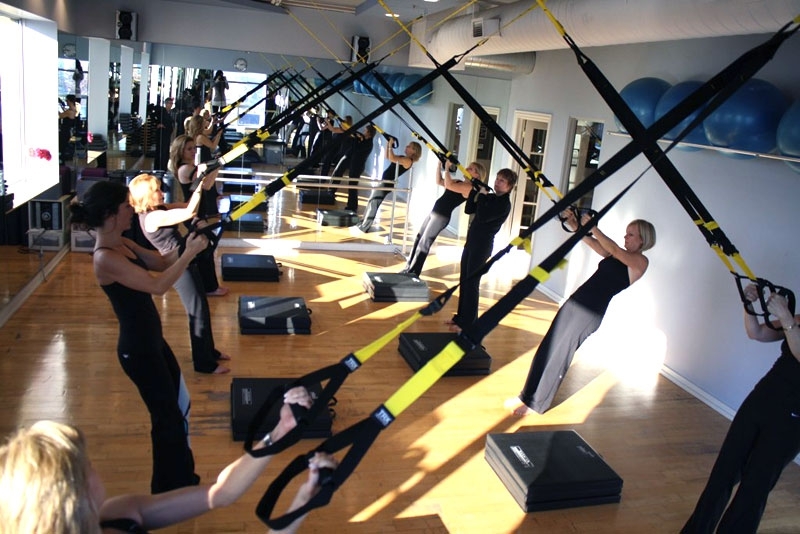 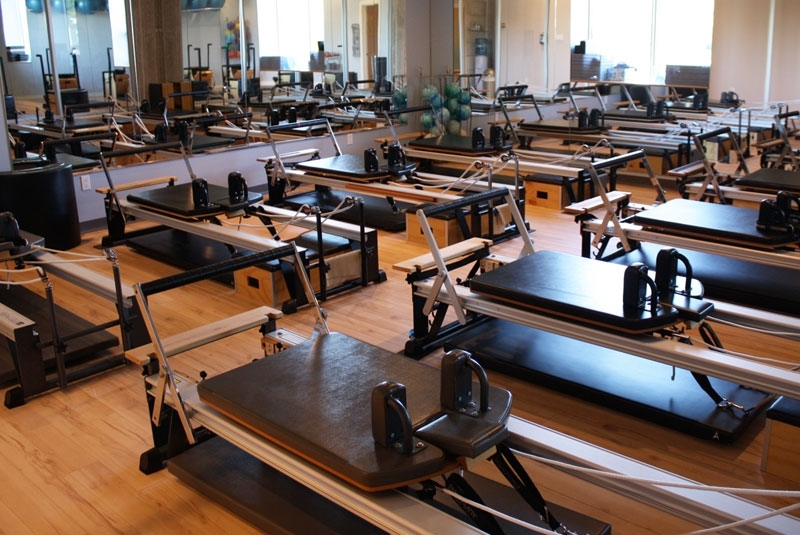 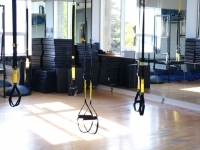 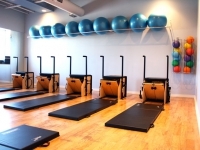 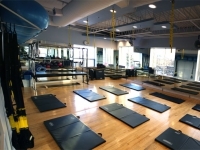 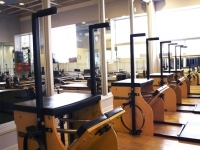 Most of the people who visit our Pilates studio comment on its size and the amount of equipment. 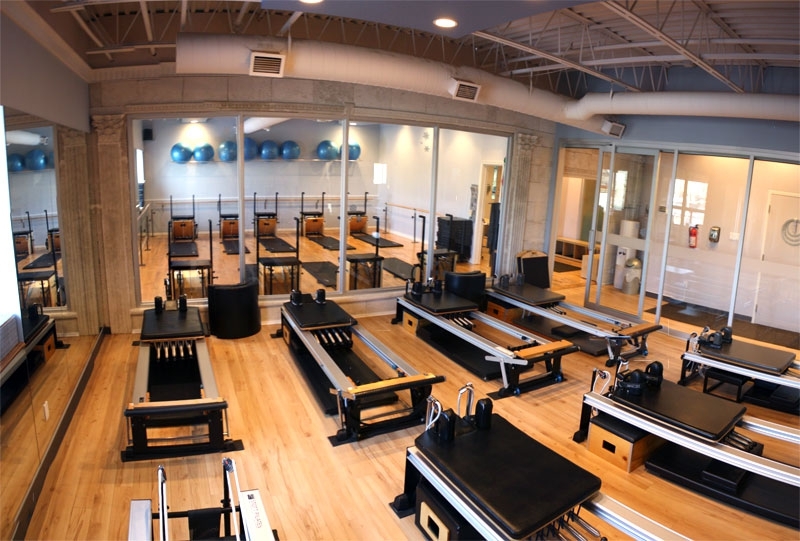 Our studio is our second home, and when we invite people in we are proud to show what we have designed and built over our 15 years in business. 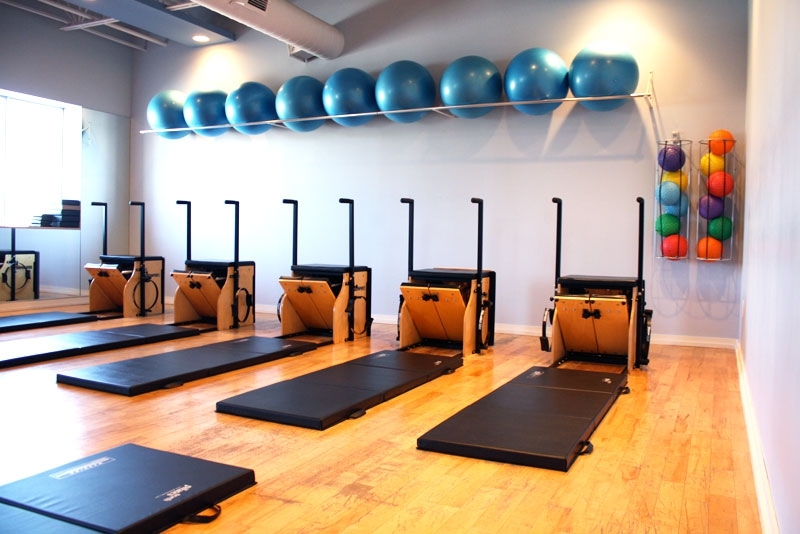 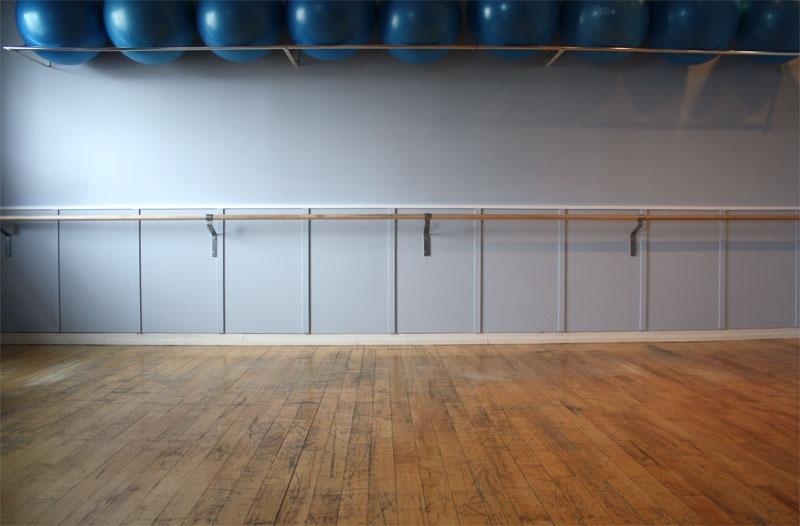 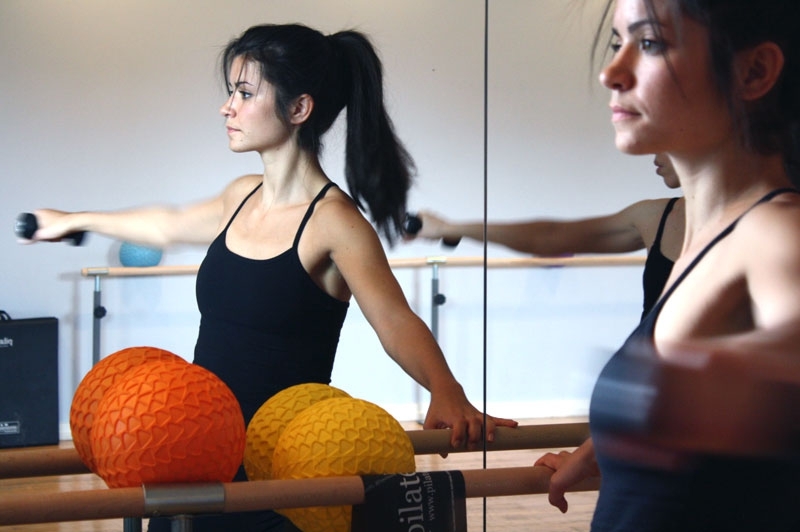 The Pilates North studio was built from love, it is our “happy place”. 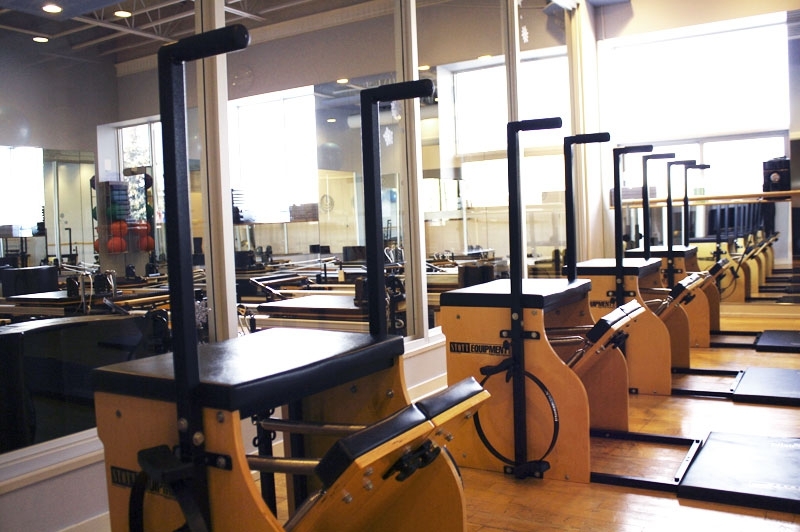 Many clients will tell you the warm relaxing feeling you get when you walk through the door is priceless. 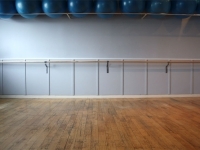 We welcome you to view some photos of the studio, and if you want to see more, please feel free to book an appointment to come in. 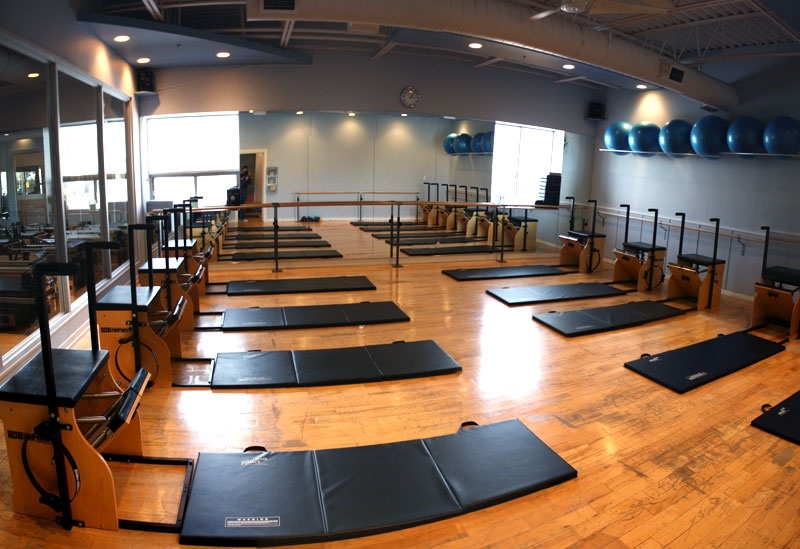 We are always excited to share our space with new people. 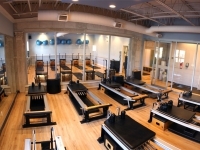 It is something we are very proud of.